This is the Gateway to the Lakes. 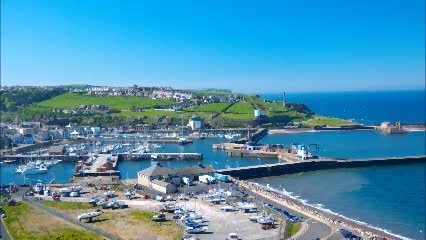 Located on the North West Coast of England; a safe harbour with 400 marina berths, most of which are on pontoons. In addition to the duties undertaken to manage the harbour, the commissioners also operate several car parks in the Town and the popular Rum Story (local tourist attraction). Due to unforeseen circumstances we have had to close this car park.